5 1/2 foot heavy duty storage. Heavy duty storage for large items. Keep everything in one place. 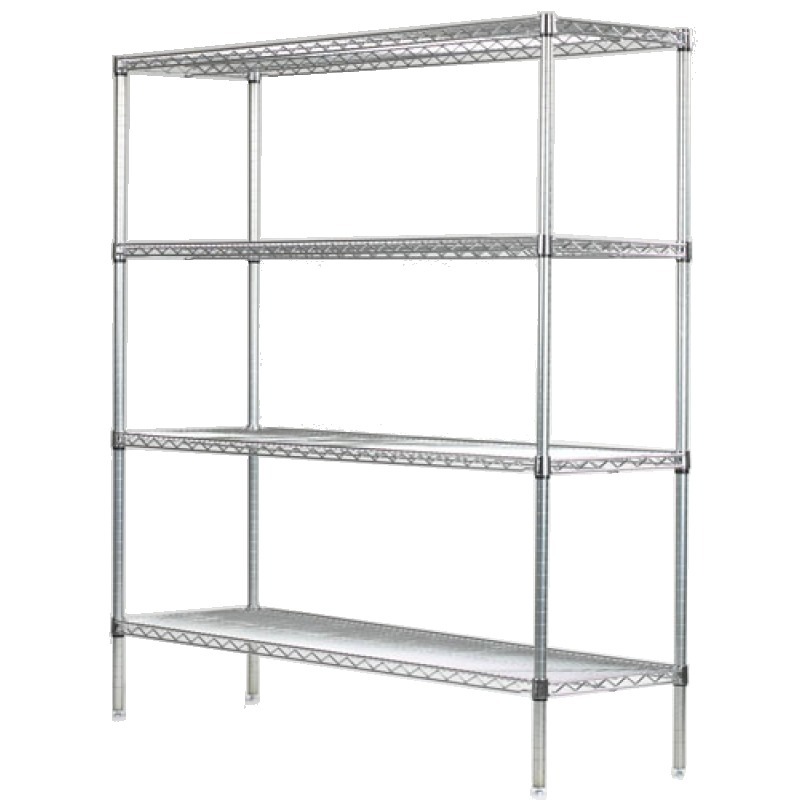 Shelf heights can be adjusted and repositioned every one inch so it will adapt to your future storage needs. Exact measurements 24'' x 66'' x 86'' High.